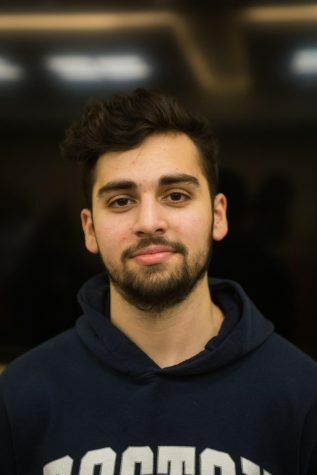 Teymur Guliyev is a sophomore at FCLC majoring in Economics and minoring in Music. He is one of the new business managers. He enjoys producing and writing music.